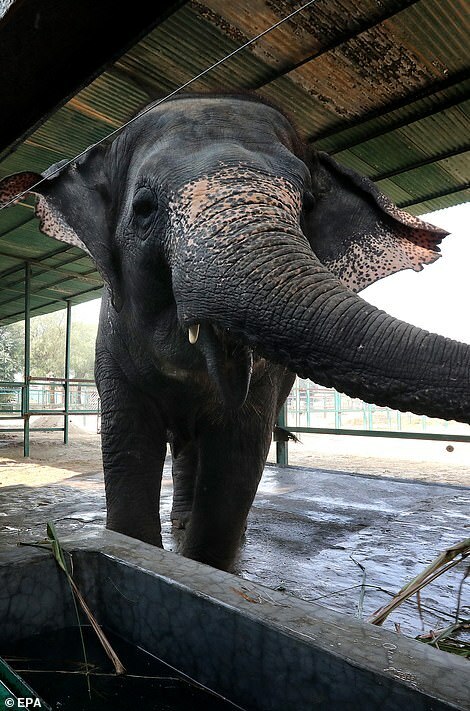 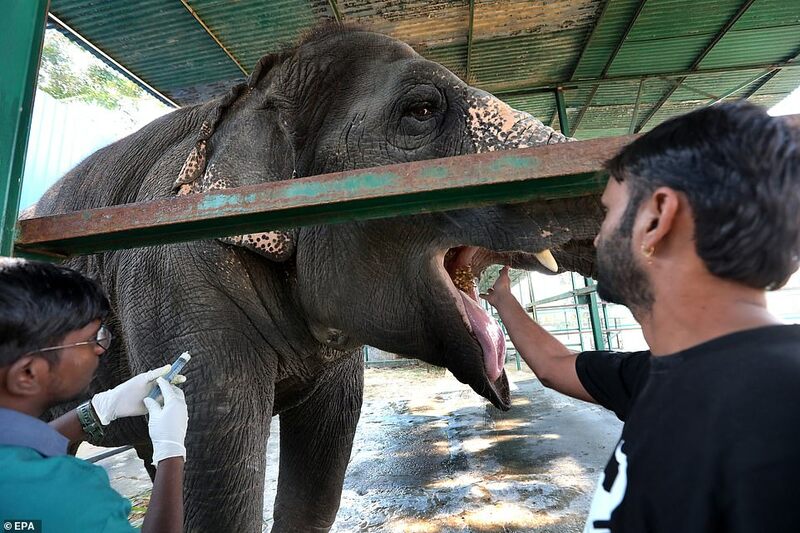 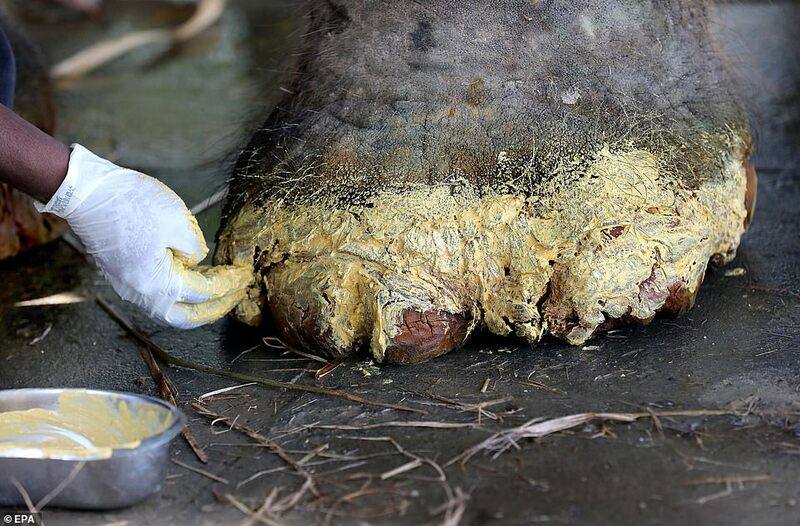 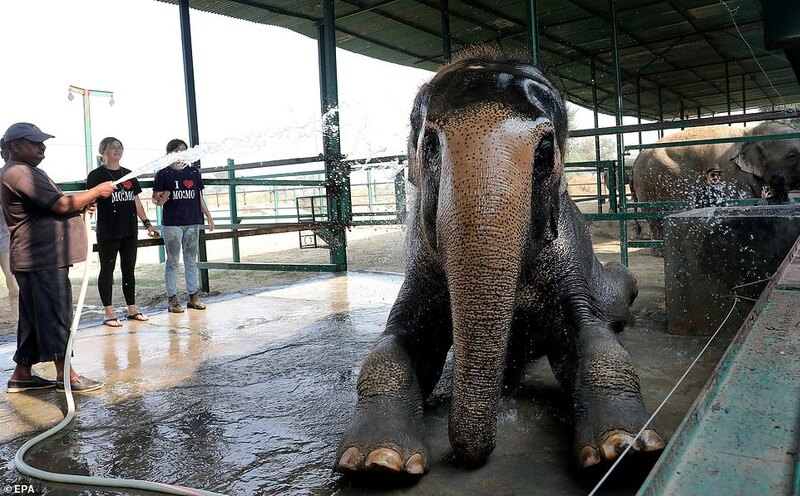 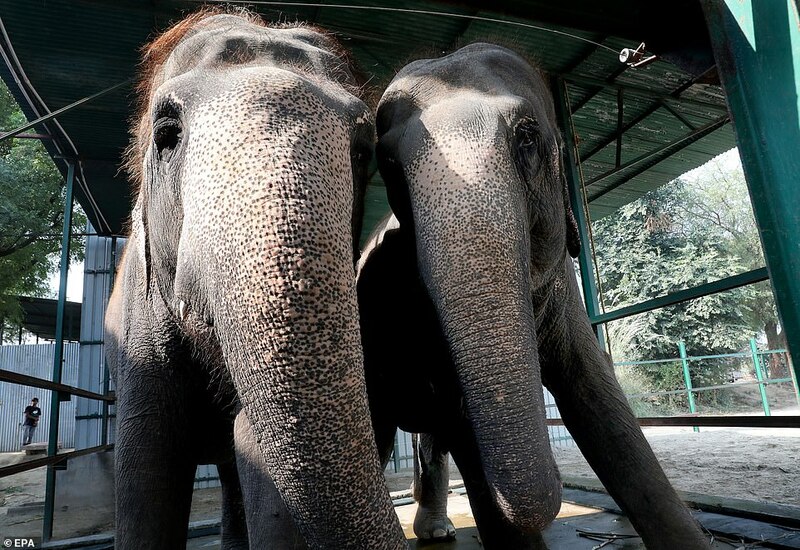 These pictures reveal India’s first elephant hospital where animals rescued from performing at circuses and temples are given a chance to recover. 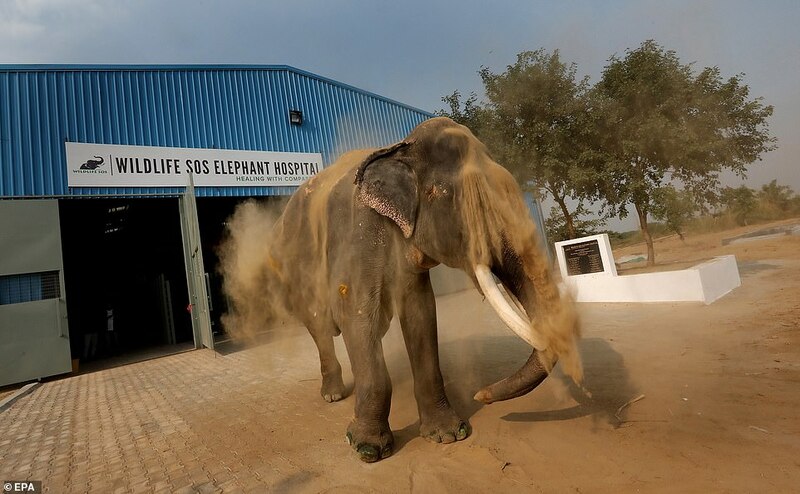 The facility in Mathura, in the state of Uttar Pradesh, is run by conservation group Wildlife SOS and has so far saved 26 of the animals from captivity with the help of Indian state governments. 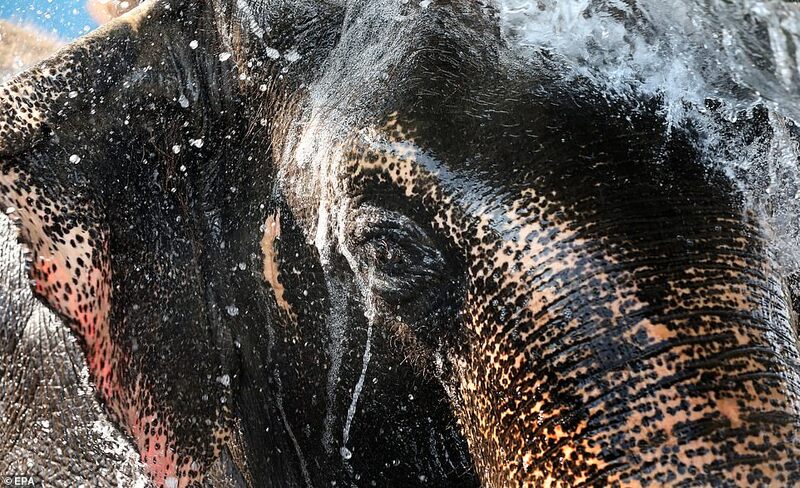 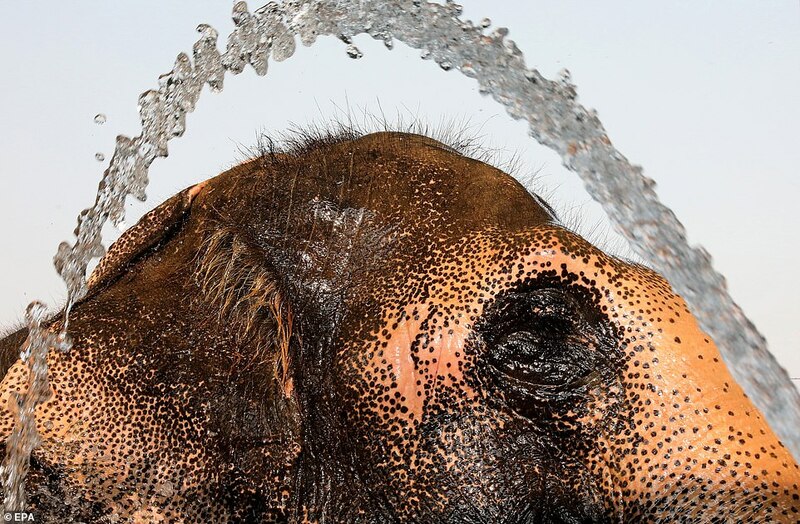 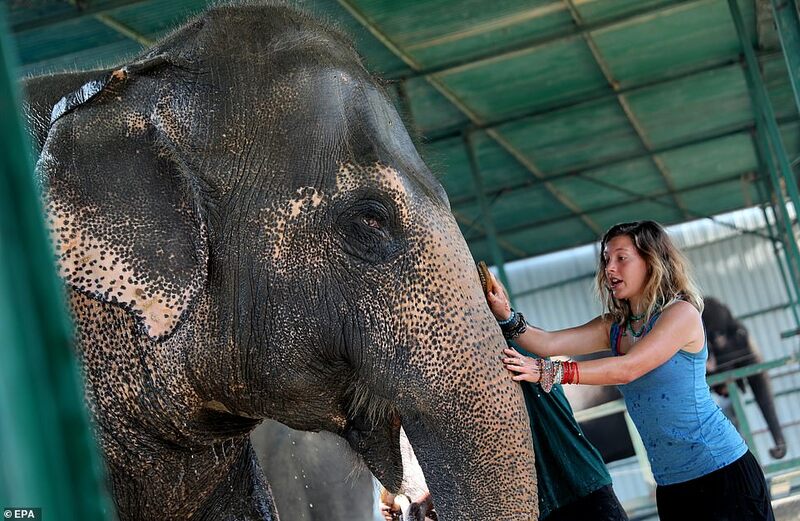 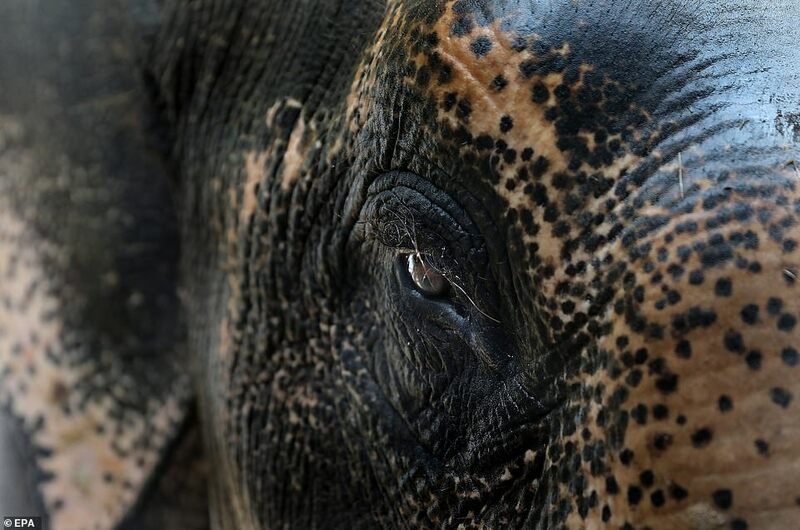 Volunteers said many of the elephants are socially isolated and psychologically traumatised after their time in captivity, while many have ongoing medical problems. 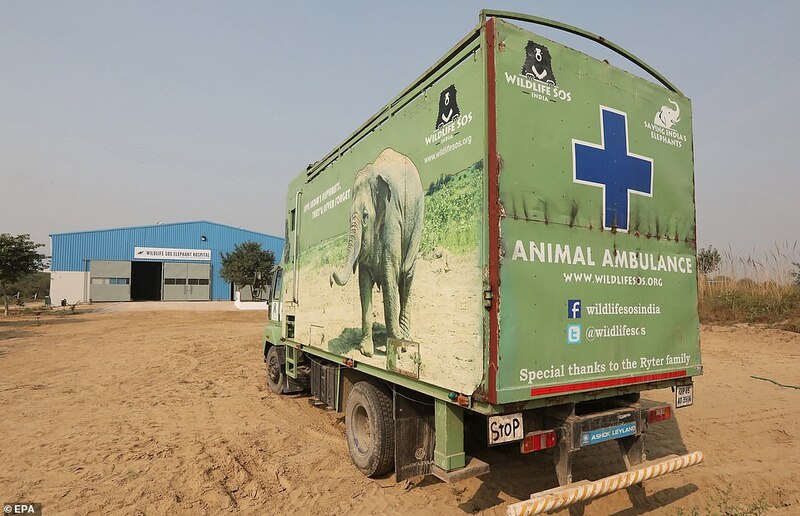 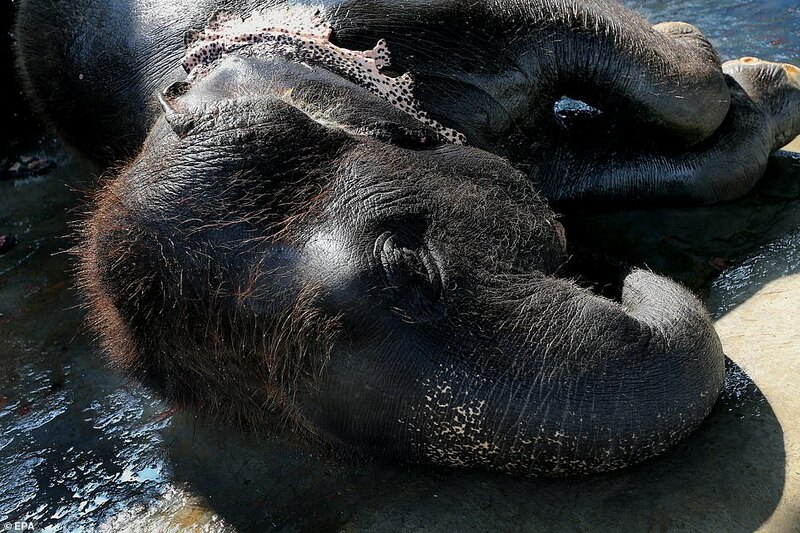 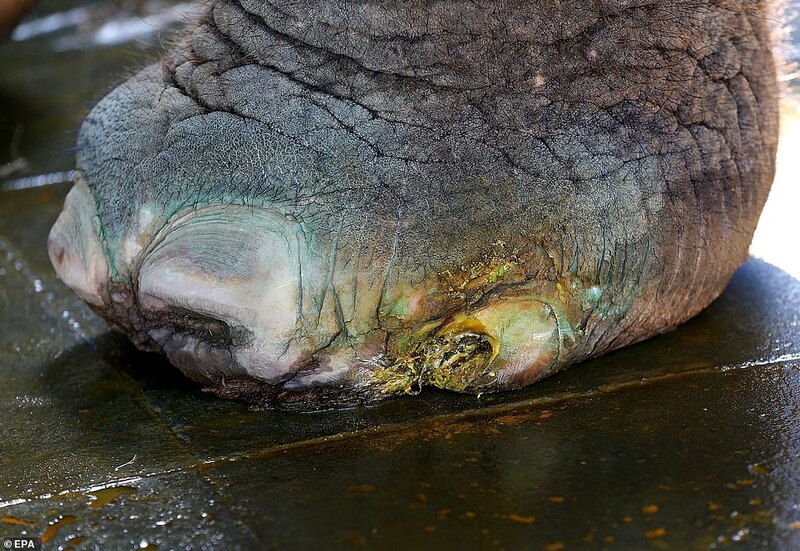 In addition to the elephants forced to perform for cruel entertainment, some of the mammals need emergency care after accidents with trucks or cars while working along busy highways and roads. 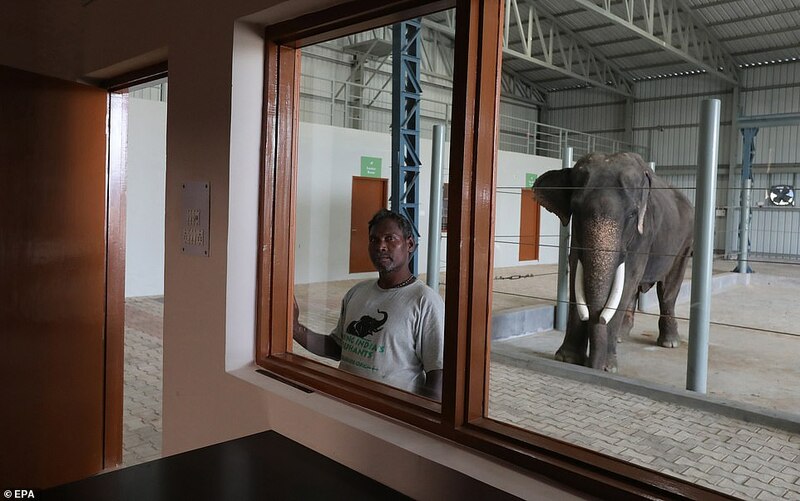 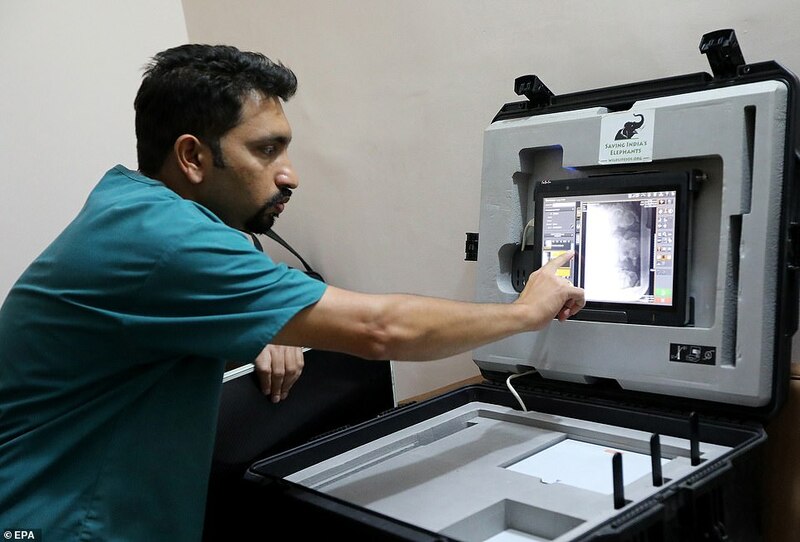 The hospital is kitted out with portable X-rays and ultrasound machines, and includes an observation deck so that medics and their students can observe and learn about elephant treatments. 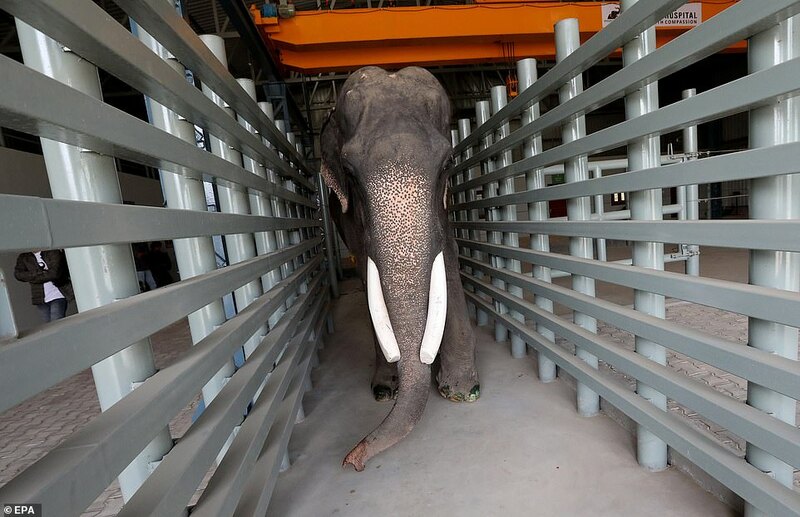 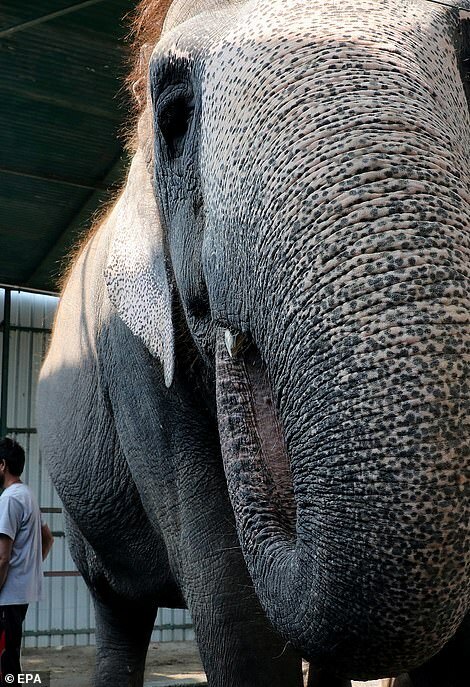 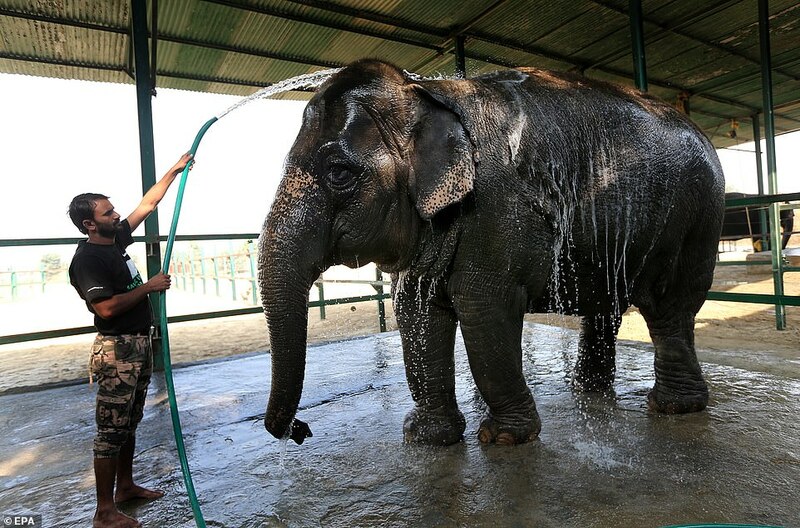 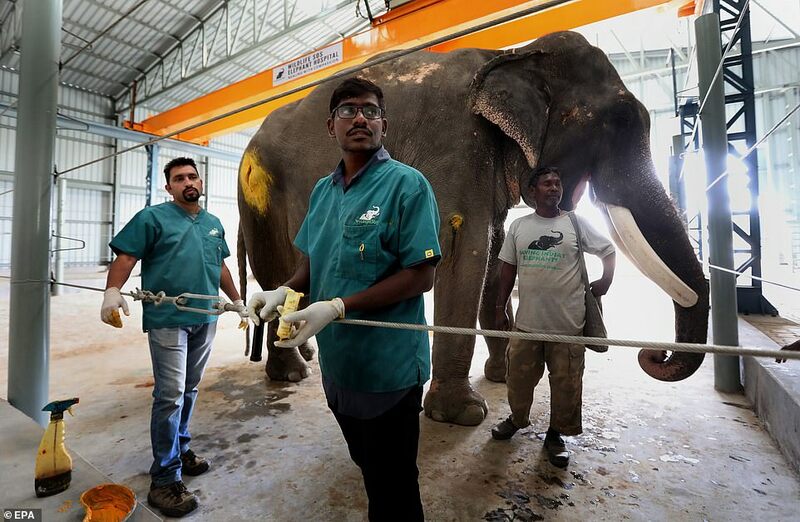 There is also a hoist for comfortably lifting disabled elephants and moving them around the treatment area. 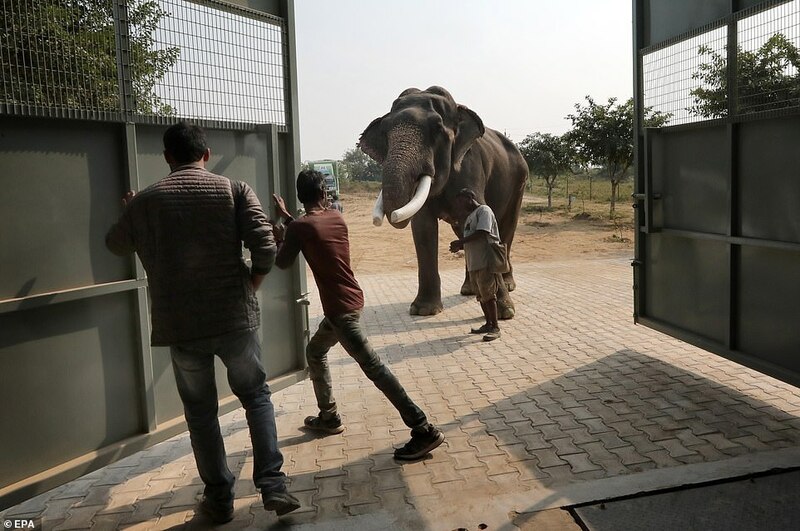 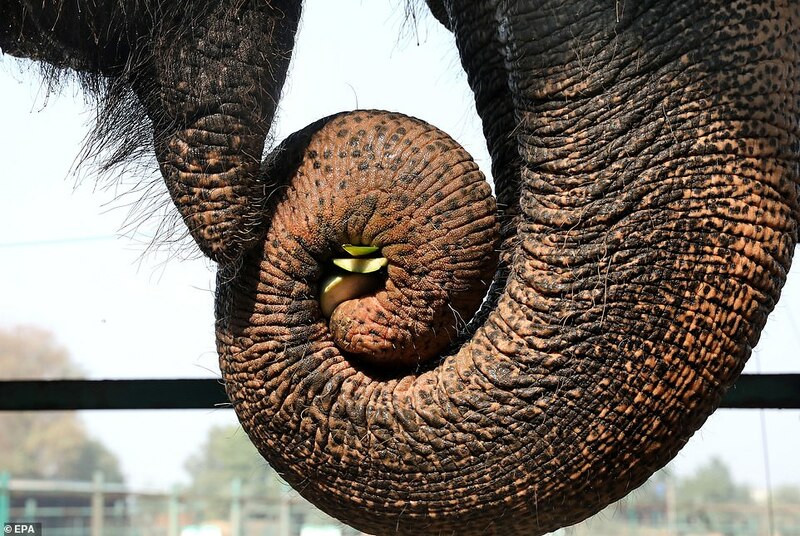 According to World Animal Protection data, there are more than 3,000 elephants still in captivity in India. 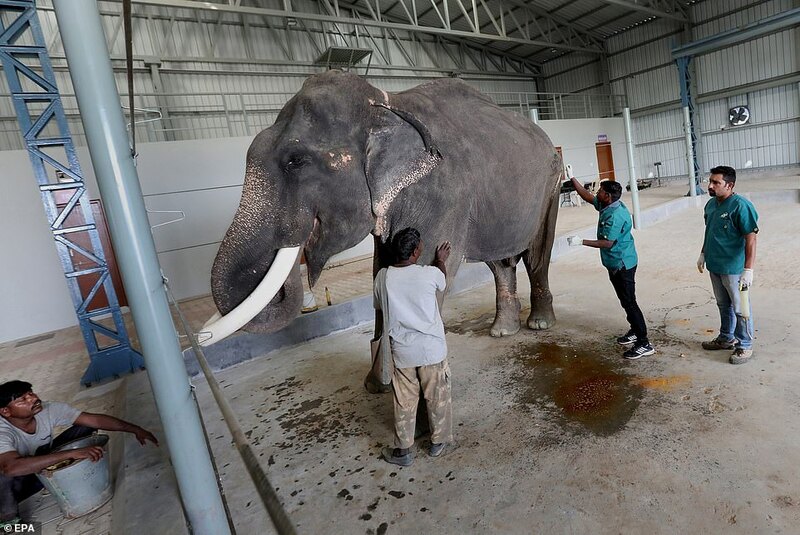 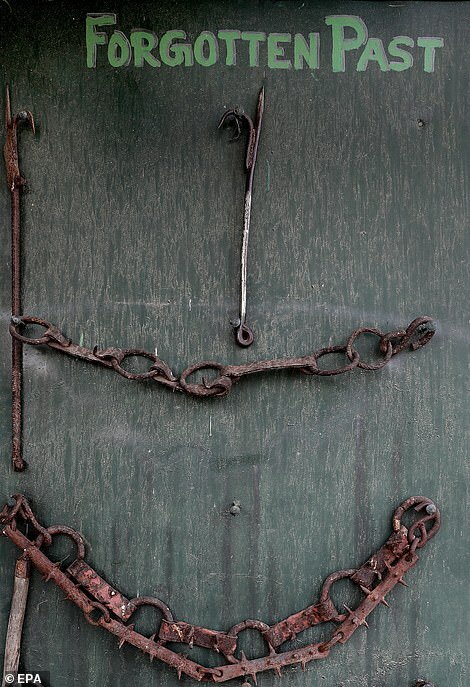 Captive elephants can be found all over the country, but the exploitation is especially found in the southern state of Kerala.